The Association of Flight Attendants-CWA (AFA-CWA) is the world's largest labor union organized by flight attendants for flight attendants. AFA represents over 60,000 flight attendants at 21 airlines, serving as a voice for flight attendants at their workplace, in the industry, in the media and on Capitol Hill. 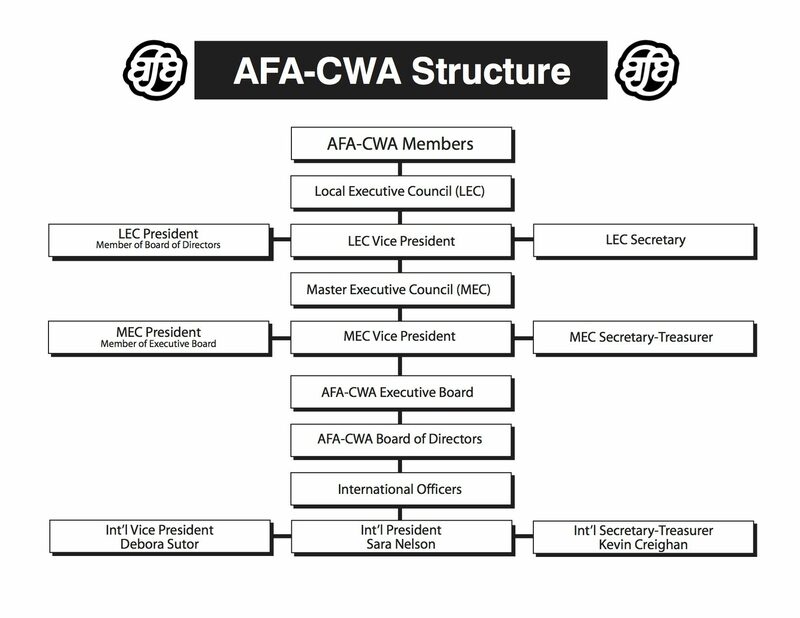 Simply put, the goal of flight attendants who become part of AFA-CWA is to negotiate better pay, benefits, working conditions and work rules at their airline, and to improve their safety on the job. Endeavor Air AFA Flight Attendants fly as Delta Connection on CRJ-200 & CRJ-900 aircraft. Please fill out the below form to ensure that your contact information is correct with AFA.